Radial Keratotomy (RK) was a refractive procedure for treating myopia, (nearsightedness) that was very popular throughout the 80’s & 90’s. A flattening of the cornea was achieved by making radial incisions in the cornea. The number of incisions in the cornea, were commensurate with your degree of myopia. Some patients had as many as 16, or even up to 64 incisions in their cornea. The problem with RK is that it was a very unstable procedure. Over a period of 15 to 20 years of the cornea flexing due to changes in intraocular pressure, the cornea collapses centrally and the patient is left with hyperopia (farsighted). 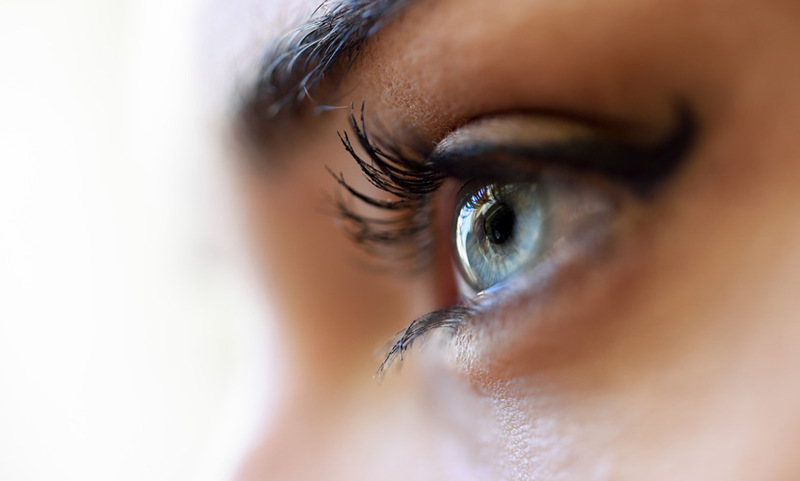 But, there is good news for post RK patients, we are able to enhance these patients with either LASIK, PRK, or a Lens Exchange procedure with a monofocal intraocular lens. Multifocal Intraocular Lenses are a contraindication for post RK patients, because the optics in the lens will cause severe glare and halos for these patients.